Huawei has overtaken Apple in smartphones. Now it wants to take on some of America’s largest technology companies in semiconductors. Chinese’s largest telecommunications gear and mobile phone maker on Wednesday unveiled its latest Ascend series chips, machine-learning capable workhorses that it says can go toe-to-toe with designs from Qualcomm and Nvidia. It’s also introducing cloud computing services and dedicated data centres for autonomous vehicles that will run off those chips, delving deeper into territory staked out by Amazon.com, Microsoft and homegrown rival Alibaba Group. The push into AI and the cloud marks Huawei’s attempt to build a Chinese technology empire that can compete against the world’s top players — an effort that’s raised hackles in the US. Its expanded ambitions come as Washington, trying to contain China’s rapid ascent, wages a war of tariffs against its closest economic rival. Growing concerns about the security of Huawei’s gear and supposed ties to Beijing are also putting pressure on its overseas operation. In response, the company says it’s a privately run corporation keen on working with global partners. 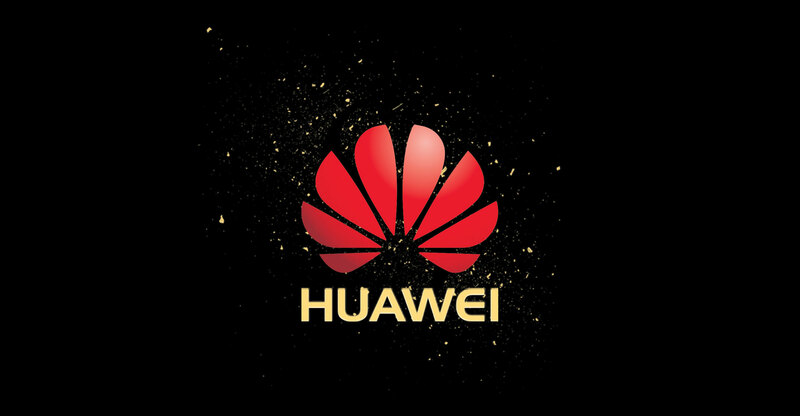 “Huawei’s AI strategy is built on top of continued investment in basic technologies and talent training,” chairman Eric Xu told the Huawei Connect conference in Shanghai. The company’s AI chips underpin that strategic thrust, and align with Beijing’s express intention to build a domestic semiconductor industry that can gradually wean China off foreign imports. Huawei already designs AI-capable “Kirin” processors for its own smartphones, shipments of which pulled ahead of Apple for the first time in the second quarter. The Kirin line can, among other things, adjust computing resources based on usage.